Writing can be a lonely exercise. We know, because we do it. We meet once a month at the Midland Centennial Library. Bookies meetings are informal and low-key, but informative and purposeful. 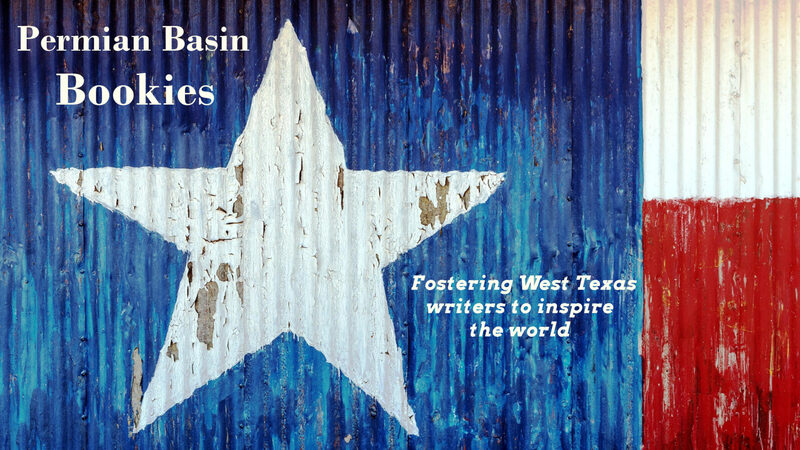 Typically, we have a guest speaker with tips on some aspect of writing or publishing. Dress is casual, come to a meeting and see if we have what you’re looking for! Commit to your writing and renew your dues today! 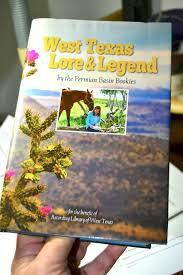 West Texas Lore & Legend by the Permian Basin Bookies is now available for purchase!